Before They Were Reality Stars: Guess Who? 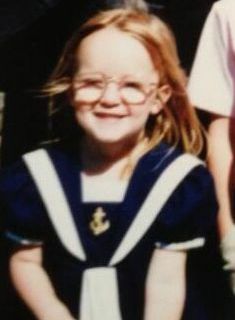 Can you guess who this little girl grew up to be? Can you guess which reality star this adorable tot grew up to be? 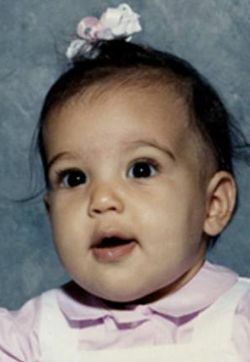 Can you guess which reality show diva this tiny tot grew up to be? 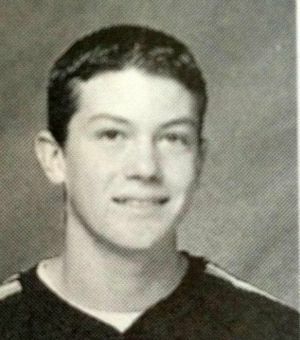 Can you guess who this stud muffin grew up to be? 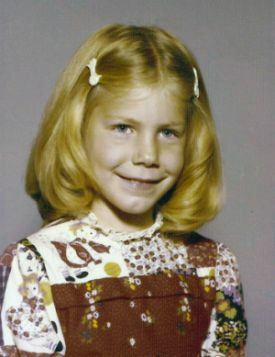 Can you guess what reality TV star this adorable lil’ blond tyke grew up to be?